Hello Kuzak Closet readers! I am Amanda’s older sister Ashlie, and I am back with a special Thanksgiving Edition of 7 Minutes…7 Pins. I help manage the Kuzak Closet Pinterest Boards and try to find useful, fun, and inspiring pins for you. Be sure to follow Kuzak Closet on Pinterest. My first pin is a fun one! If you are hosting a Thanksgiving with lots of kids around a craft project is always a great idea. This turkey cone project is adorable and I love how each child can personalize it to make it their own. Follow the link for lots of other fun and festive ideas. Setting the table during the holidays is a fun way to make your guests feel special. I love the simplicity of this table setting. A neutral charger, classic white plates, and a simple sprig of berries tied with twine is a sure way to make add a special touch. If you offered to bring the rolls to your Thanksgiving feast I found your recipe! 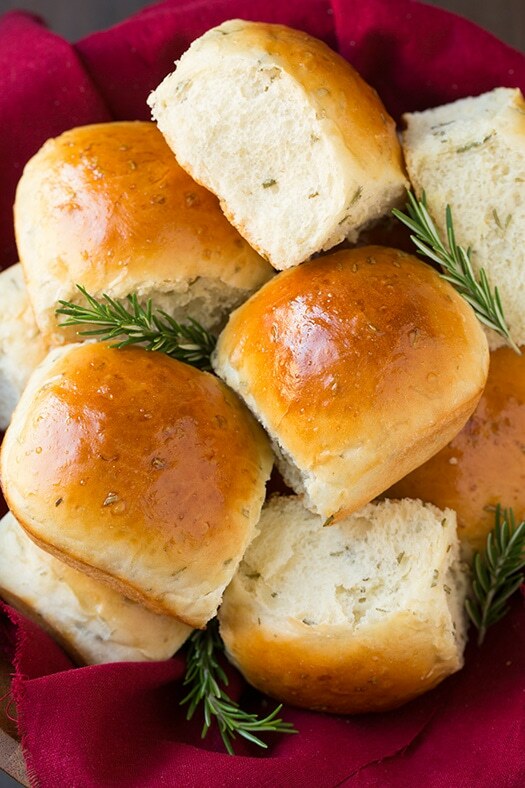 These Rosemary Dinner Rolls looks delicious! One of the top searches on Pinterest this week was “Thanksgiving Side Dishes.” If you need one or two more-follow this link to the 25 most pinned recipes for your holiday. A hostess gift is always a good idea! A simple and easy way to say thanks is by taking a bottle of wine to your host for them to enjoy during their meal or after the guests have left! 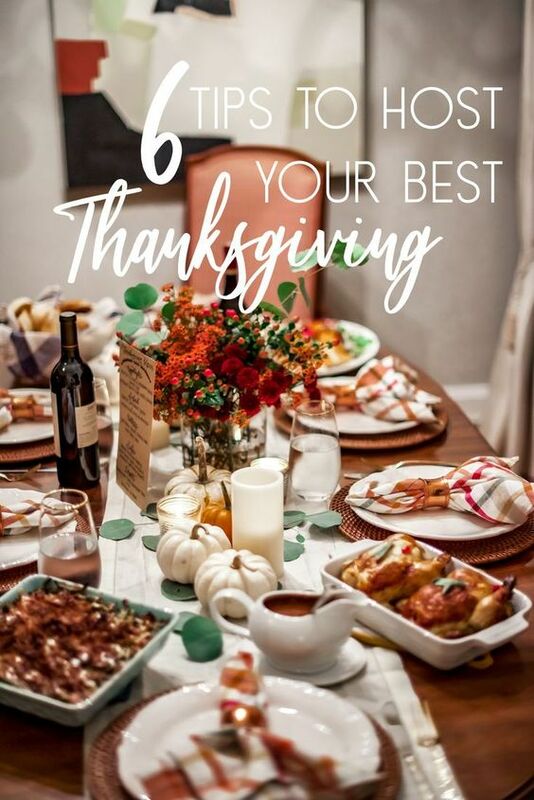 If you are hosting Thanksgiving for the first or 15th time this article has some great reminders about how to host stress-free. One of my favorites…set your table a couple of days in advance. This is one thing my mom always did! If you have been asked to say the blessing at your Thanksgiving celebration–Ralph Waldo Emerson sums it up nicely. May your Thanksgiving be full of love, laughter, and fond memories. Thanks for following along on this special 7 Minutes…7 Pins Edition. Be sure to check out the Kuzak Closet Pinterest Page. Happy Thanksgiving!